Description: This is a new 5 round magazine made by ASC that I used to lock into Armalite 180 back when I lived in New York so I would not have to register the gun with the state. 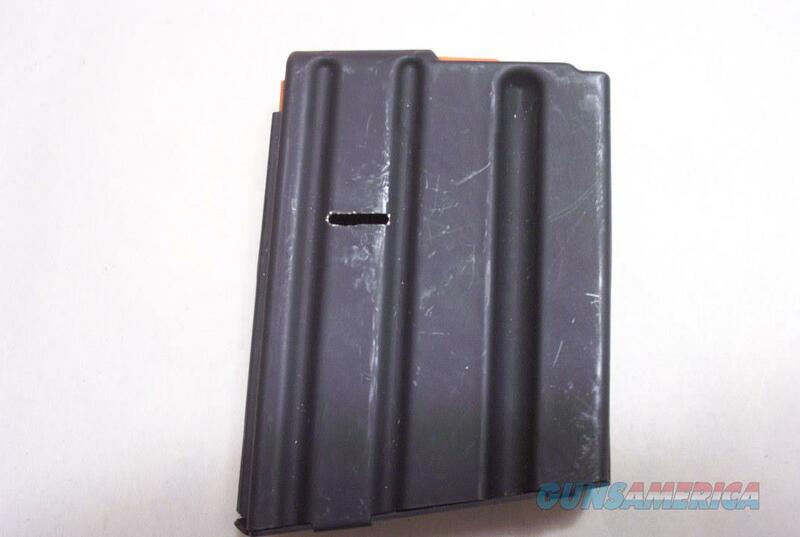 It will also work as originally designed in any style of AR15 type gun that takes this type of magazine. It has a slot milled into it to be used in the AR180. Please wait for payment instructions by email, Thanks! NO SHIPPING OUT OF THE USA!